The UK graduate market keeps on growing. Last year, more degree-holders found work than ever before (Destination of Leavers from Higher Education survey, 2015). With wages and opportunities rising, there’s never been a better time to go to university. With a degree, employers see you as skilled, versatile, and valuable – an expert in your field. It’s why graduates enjoy better job security, higher wages, and more opportunities. The global market is evolving. It’s not just about a job for life anymore – today, the average UK graduate changes career at least four times. It’s good to have a goal, but to move on and move up, transferable skills are just as important. learn on the spot, soaking up information. Graduate success stories – are you next? actor, comedian and musician Matt Berry won a BAFTA for Best Male Comedy Performance, in Toast of London. rugby player Nick Easter represented England at the 2015 World Cup. LGBT campaigner Emily Macauley received an MBE for her services to equality and diversity. Joe Sargison, founder of the award-winning ‘Balls to Poverty’ charity, expanded his project across southern Africa. Chris Townsend OBE served as commercial director of the London 2012 Olympic and Paralympic games – this, after launching and marketing the Oyster Card. Whatever their subject, and wherever they took it – today, people are changing the world, with the knowledge, confidence and opportunities gained from a university education. 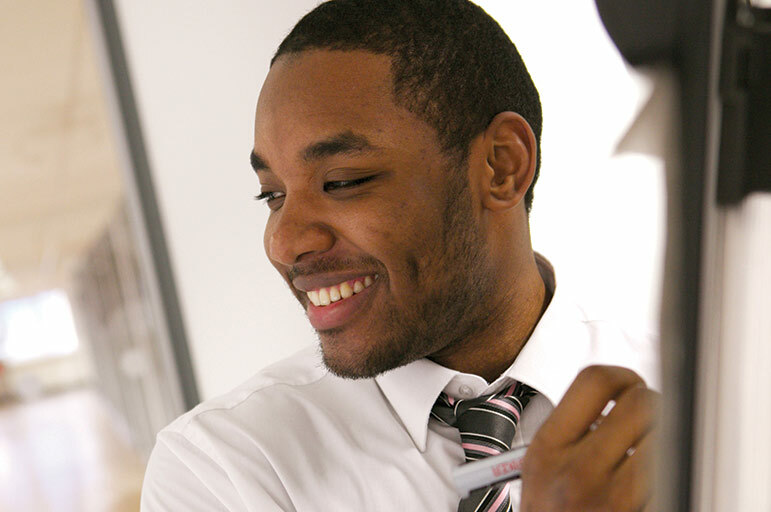 At NTU, we want to make sure that you enter the world of work knowing your subject, and knowing yourself. Course search Our subjects Order a prospectus Fees and funding Applying to NTU Your offer: next steps Thinking about going to university?